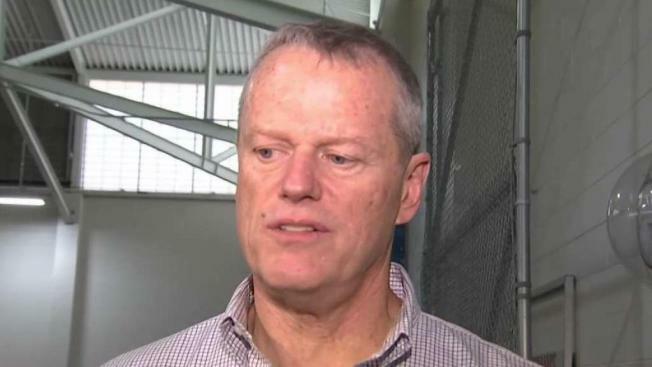 At an event at the Reggie Lewis Center, Baker took the time to address how his top public safety official, Thomas Turco III, criticized Rollins' suggestion to have pretrial release conditions include GPS monitoring and orders to stay away from certain areas or people. 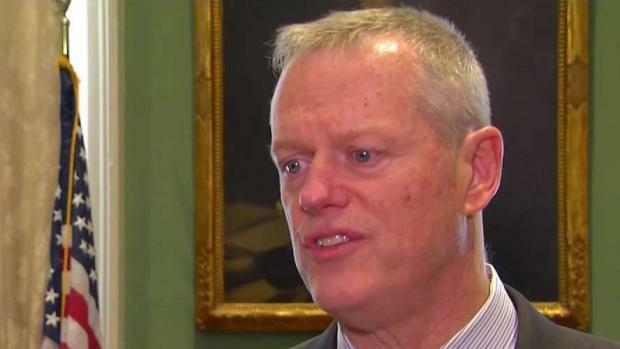 "My concerns haven't changed," Baker said Saturday. "The issues that were raised in Secretary Turco's memo are ones that I think there should be a dialogue with the DA's office about." Turco's comments were raised in a letter to Rollins after she outlined a 66-page proposal last week on how she wanted to manage the ongoing opioid crisis in the state. In that proposal, Rollins wants the state to refrain from prosecuting some drug possession crimes and certain minor crimes. Massachusetts Gov. 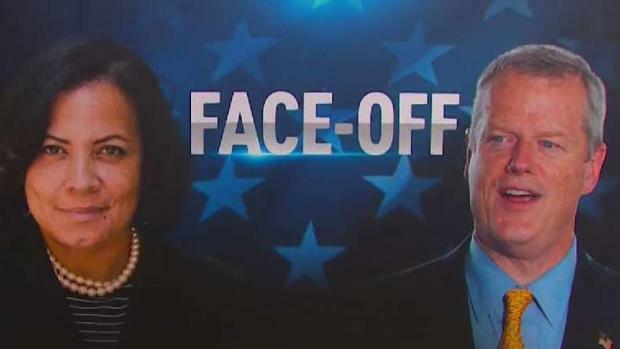 Charlie Baker responded Saturday about the public dispute between his administration and Suffolk County District Attorney Rachael Rollins' criminal justice reform proposals. "I didn't get into this job to make friends I got into this job to make change," Rollins said Friday. She also seemed to refer to an incident last year when Baker's son was accused of inappropriately touching a woman on a plane. "Candidly, not everyone gets the benefit of the Baker family when they have interacted with the justice system, they don't get to not get arrested, have the state police that reports to them handle the investigation," Rollins said. "I don't want to damage that partnership. I want the partnership to be there and to work," said Baker. "And I fully expect come Monday it will."